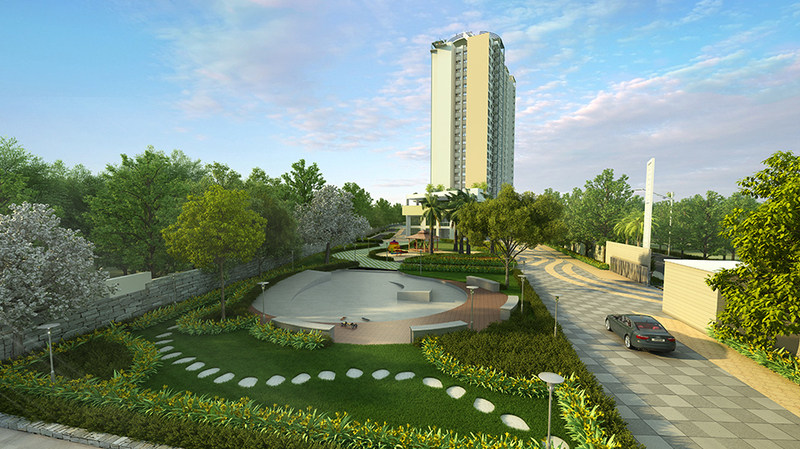 Salarpuria Sattva Cadenza is a beautifully crafted residential complex that welcomes its residents cordially to a world that is blended with good amount of luxuries. 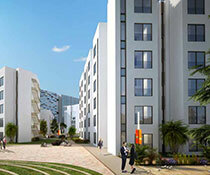 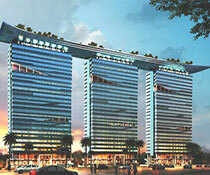 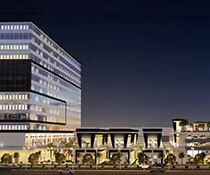 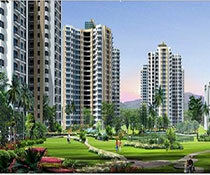 The project spreads on 5.8 acres of land area and consists of 513 total units. 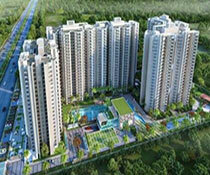 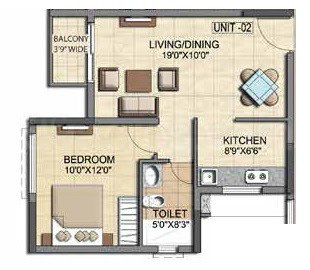 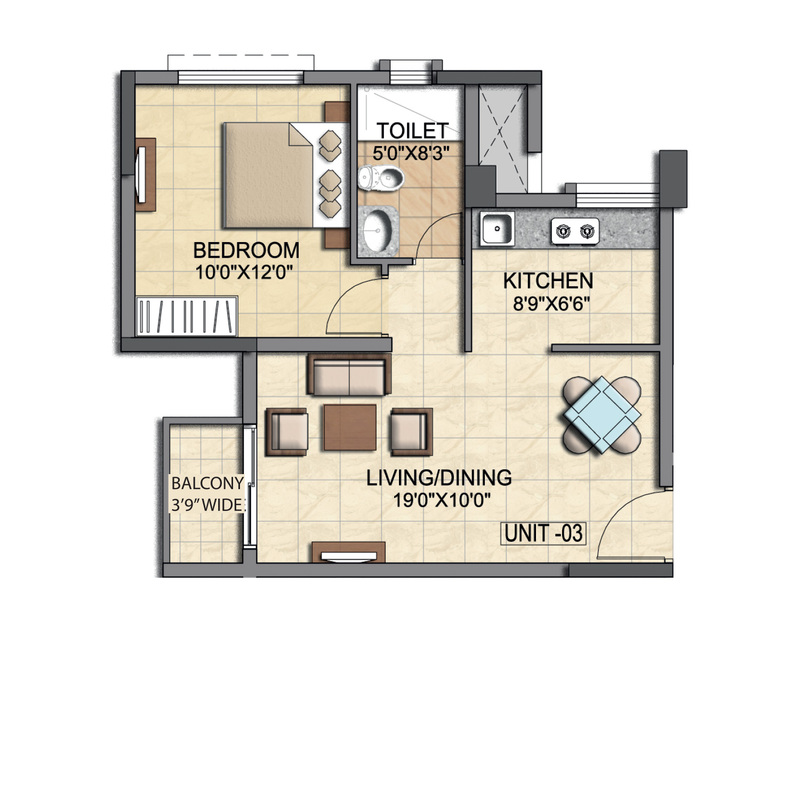 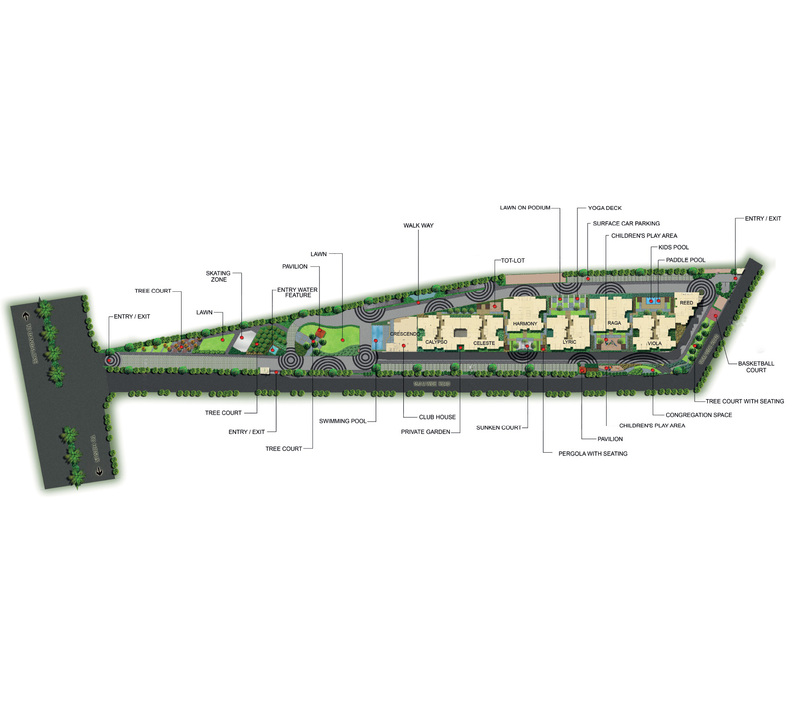 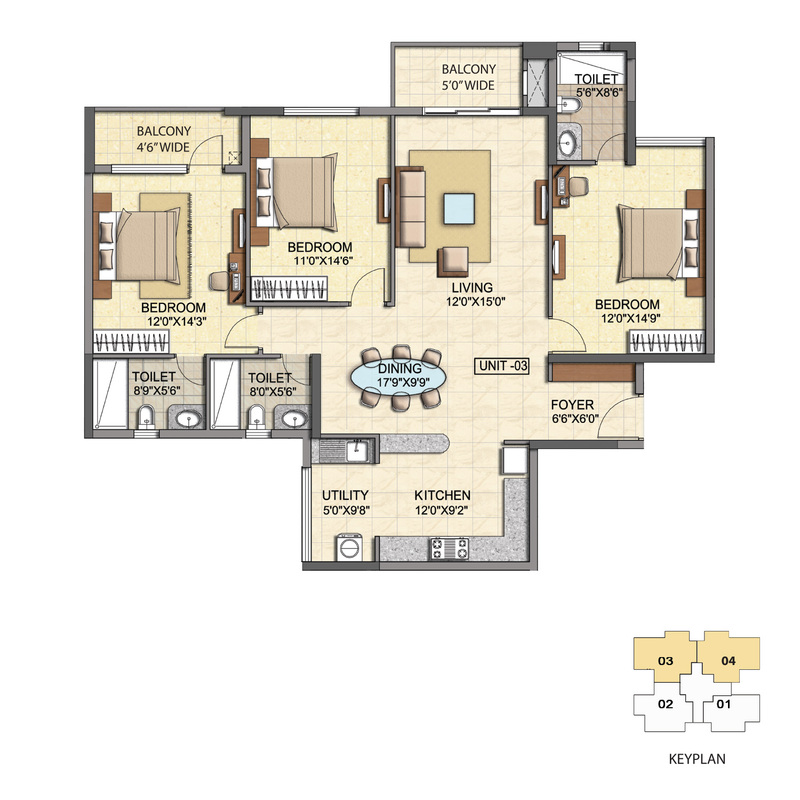 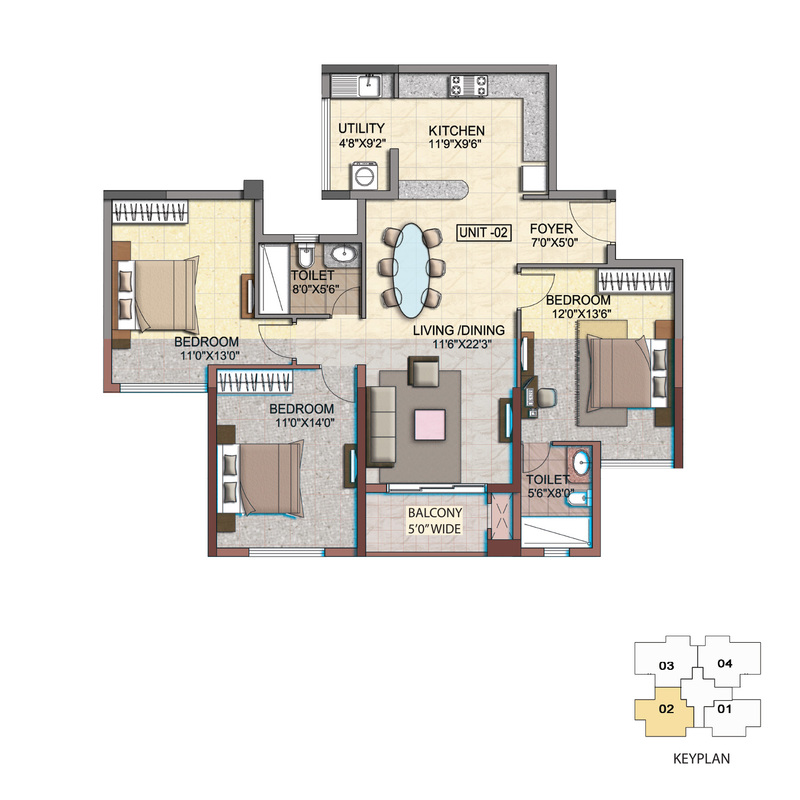 The project offers 1 BHK, 2 BHK and 3 BHK to choose from. 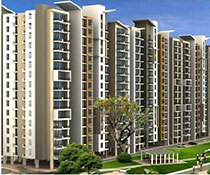 Move into a grand new universe which is sketched in the lap of lavishness. 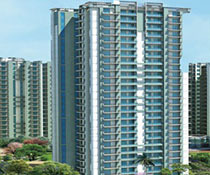 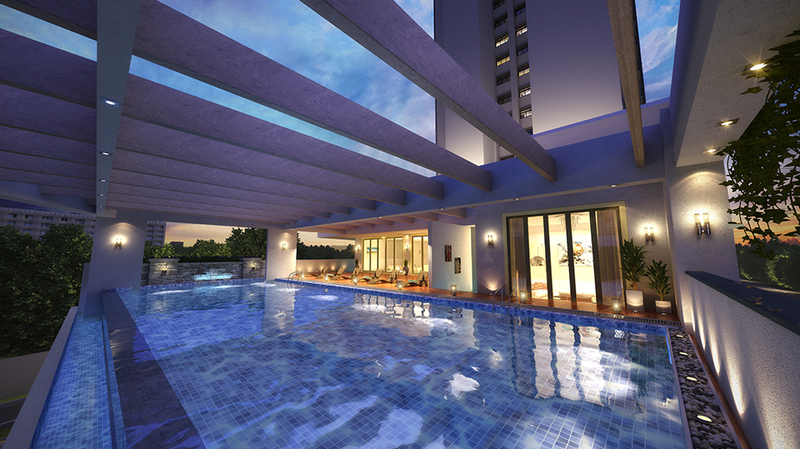 The atmosphere of the residency greets you with an array of swish features that offers you contented living. 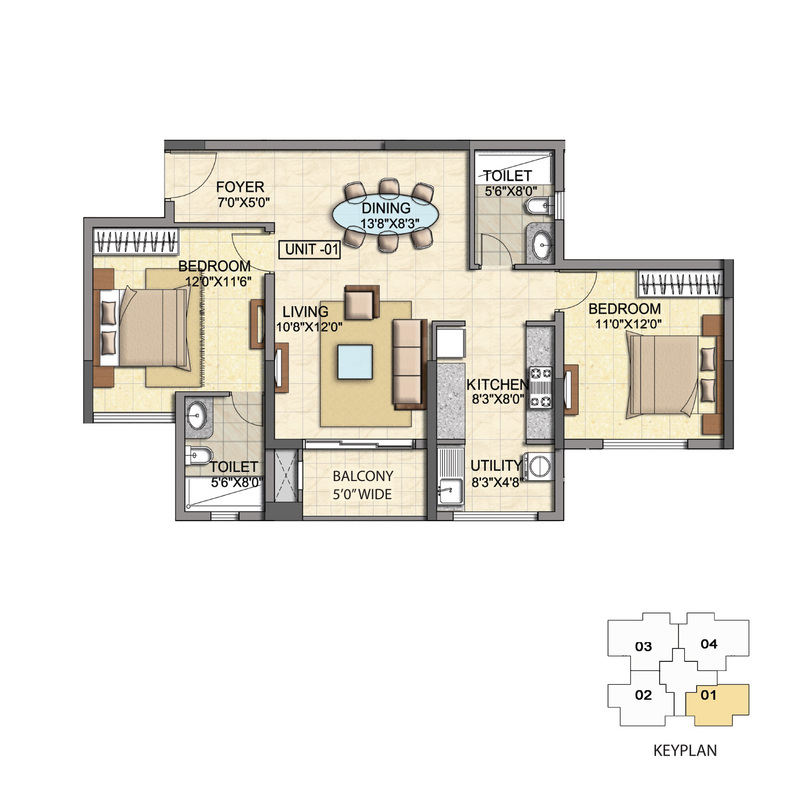 The apartments catered by this property are smartly designed and are fashioned with classy décor that suits your way of living. 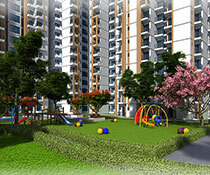 The flats are also geared up with complimentary niceties that cut the frills from your daily chores. 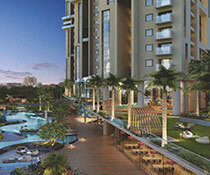 It is a perfect destination if you are longing for a gracious lifestyle.